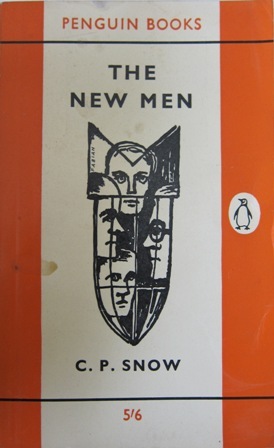 I have never, that I remember, read anything by Charles Percy Snow, but I expect to take up The Masters later this year, what with the enthusiastic comments of a friend who is reading it now, the interesting sound of the plot, and, frankly, what with the appeal of the Edward Gorey cover for the Anchor paperback. 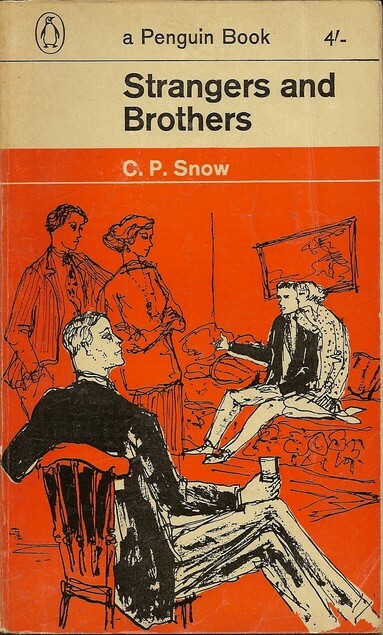 My impression is that Snow's affinity, as a novelist, is with Trollope, whom I'm reading now with a lot of appreciation. Anyway, should anyone at Chrons want to discuss Snow's writings, here's a place where that could happen. You may have to stop doing this, Extollager. CPS is one of those authors I've not read either but one I have always thought I should try, and now there's a thread I may have to set that straight. 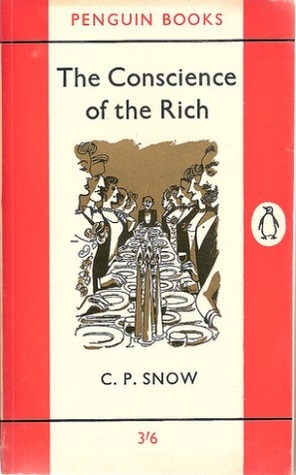 By the way, you mention you feel he has an affinity for Trollope. 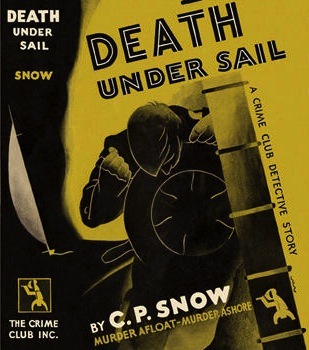 You know presumably that Snow wrote a biography of that author? 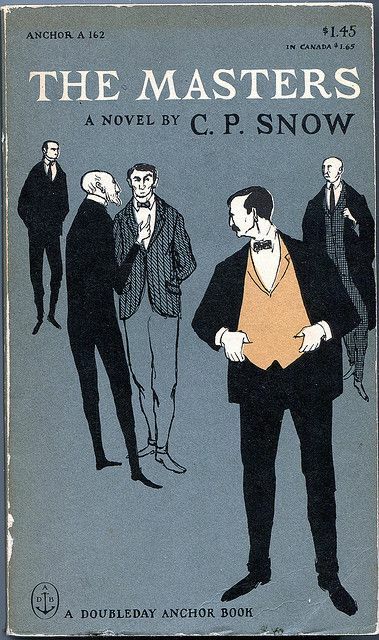 I don't know if Snow's novels are somehow in the vein of Trollope, but something they gave me the impression that they might be. 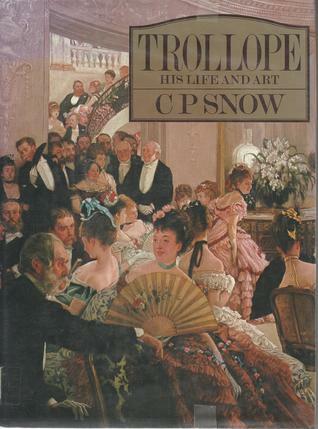 Interesting that he wrote a biography of Trollope. 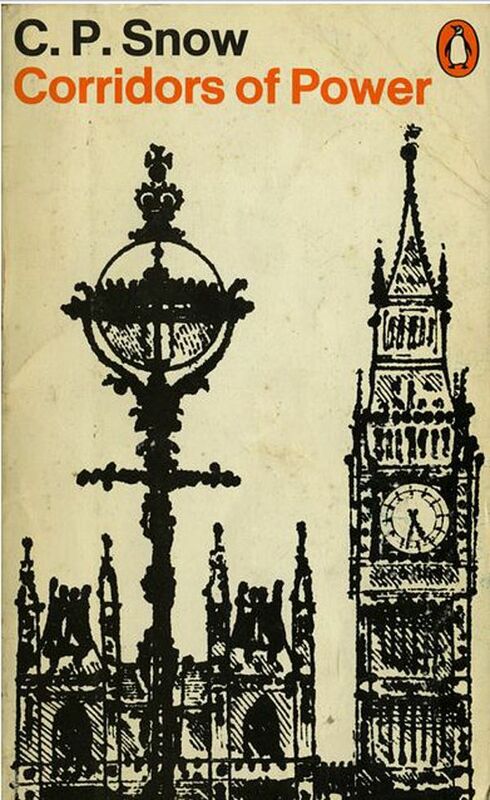 My understanding is that Trollope was perhaps the most-traveled of the Victorian novelists. His mother's book about The Domestic Manners of the Americans was a good read! I read The Masters in July -- good solid novel, and, yes, I could see a little affinity with Trollope. 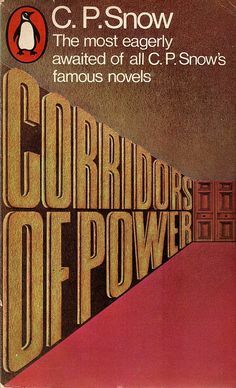 It contains close attention to an academic election and the personalities of several quite believable characters. I expect to start reading another novel in the sequence, George Passant, this month. I picked this up in a used book store last month as it happens. Started The Affair yesterday, and while I haven't got far in it, it's really holding my interest so far. 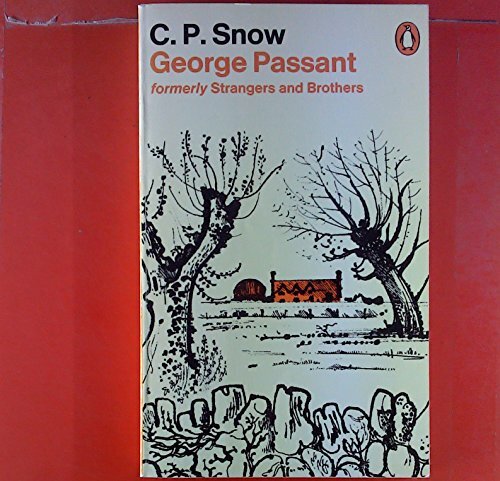 Having liked The Affair, I'm now reading George Passant / Brothers and Strangers, and liking it, though, a hundred pages into it, it doesn't seem to have the dramatic focus of the other two Snows I've read.